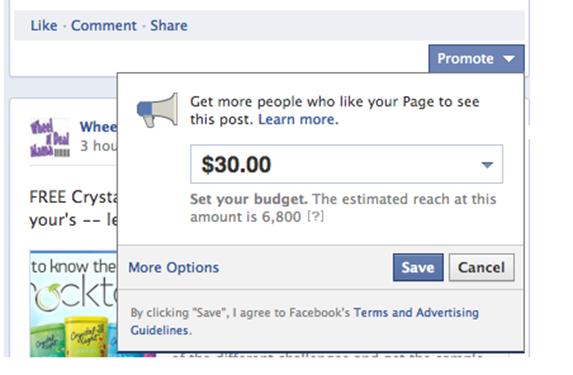 Facebook Charging To Promote Posts! You are here: Home / Great Deals / Facebook Charging To Promote Posts! Well, this is not the best post to start the day with, but, I need to let y’all know. 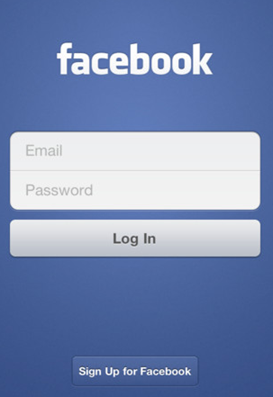 There have been a lot of changes going on with Facebook, we have all seen it for about a year. Last year I had a lot of people from the Grocery Shop For FREE!! Facebook page seeing the posts I posted there and coming over to check out the deals. Then one day they changed something and very few people were seeing my posts on Facebook, anymore. It hasn’t gotten much better for a long time. I know y’all have noticed that you aren’t seeing a lot of the posts you were seeing from pages you “Liked”. You “Liked” them thinking you would be able to see what they posted, right? Well, Facebook decided that only 16% of people that “Liked” a page will see what that page posts. 16% – that’s terrible in my opinion. If I “Liked” a page and thought that meant it would show up in my stream, and if I were following it to see deals – that means I am missing out on over 80% of those deals!! That’s not good! I can now “promote” my posts – each and every one, so that YOU, who chose to see my posts to begin with, will actually GET to see them! Now, not all of you will see them – for $20 per post I can only reach 4,700 of you, that’s less than 1/4 of you – so, for $20 PER POST, I can reach another 6-7% of you. 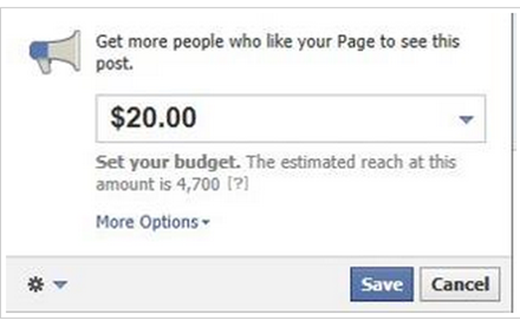 It even says “Get more people who “like your page” to see this post! WOW! Why did they “Like” it in the first place, Facebook?! It goes on and on, I am sure you get the idea! I am equally as sure you know I am not able or going to pay to promote my posts. Even if I could, I feel it’s unfair to those who can’t, and slimy. I guess that’s just to sign up – you can get IN FREE, but, then, well then, they can charge. There is the option of just checking our Facebook Page periodically during the day to see if you are missing anything or you can check Grocery Shop For :fr:, as well. I have added a new Mobile Site to make it easier to check out the site on your mobile device as well. Just go to groceryshopforfree.com on your mobile device to check it out! So, there are many ways other than Facebook, you can see all the updates throughout the date and be sure not to miss any deals. I just wanted y’all to know that Facebook doesn’t really care if you chose to follow a page or thought that by following you would get to see the updates. They are choosing for you. So, my question to you might then be, if they are trying to charge me to make sure you see the posts, will they at some point turn around and charge you, as well? I’ve been hearing rumors the last day or two about this. Outrageous – shame on Facebook and Mark Z for trying to do this. I’m “just” a “liker”, don’t have a blog or anything but my own personal page-which, by the way, has been blank since the beginning of May-I don’t know what to do about that either. So, whats the next “place” to go to? I’ve heard rumors about this and I think it is slimy. My page has been blank too! I’ve sent a couple of requests to correct this and no response… yet. Ugh! And now they want us to pay for their glitchiness? Can you imagine? I pay $30 and somehow it glitches and it doesn’t get the reach I pay for, and there’s no one I can contact?! Wow! What a mess! exactly if it doesnt get fixed soon blogs are going to have to do something else. Oh my gosh!!! I didn’t know anything about it!! It´s totally unfair. So, what am I going to later? Refuse to pay ladies! It all comes down to the almighty dollar. 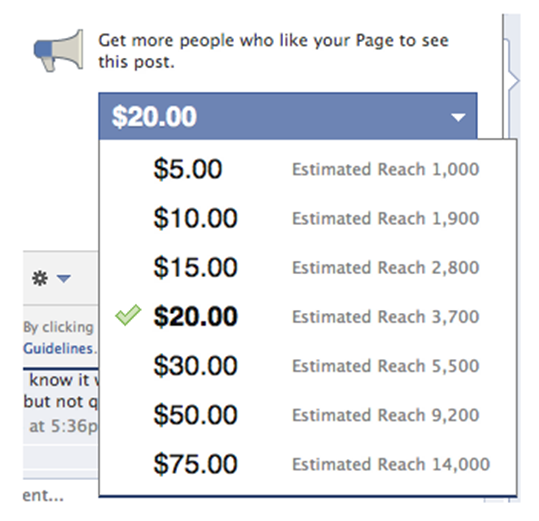 This should teach readers which Bloggers make the most money too. It’s an arm and a leg to pay those rates and I know I cannot afford it. They can claim glitch all day but they have been lessening our feeds for a while now. Its obvious on personal pages as well. I think we will see the rise and fall of Facebook in one year! The FB blank page is caused by a couple of things, I just got mine back this week. If you created interest groups (you can see on the lest side of the screen), you have to delete them. My issue was I tried the Country Time App to score the coupon and it locked up my FB page. I had to go to my activity, find where it was at and delete it and BAM, my page was back. I found this by tons of searches!